Amazon.com Price: $89.86 (as of 22/04/2019 10:00 PST- Details) & FREE Shipping. 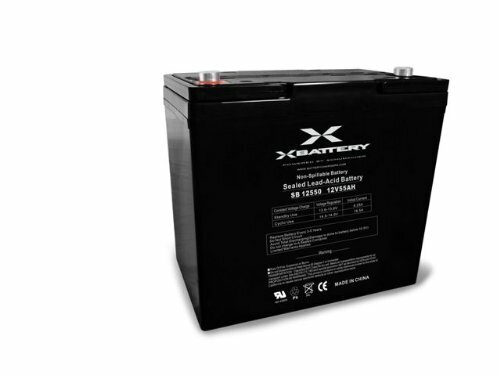 There are millions of power sports batteries sold each year for motorcycles, ATVs, UTVs, personal watercraft, snowmobiles and more. Consumer-filled battery products have a retail shelf life that is virtually a non-issue.